Since the High Middle Ages, a German-speaking population known as Transylvania Saxons has been living in southern and north-eastern Transylvania, present-day Romania. 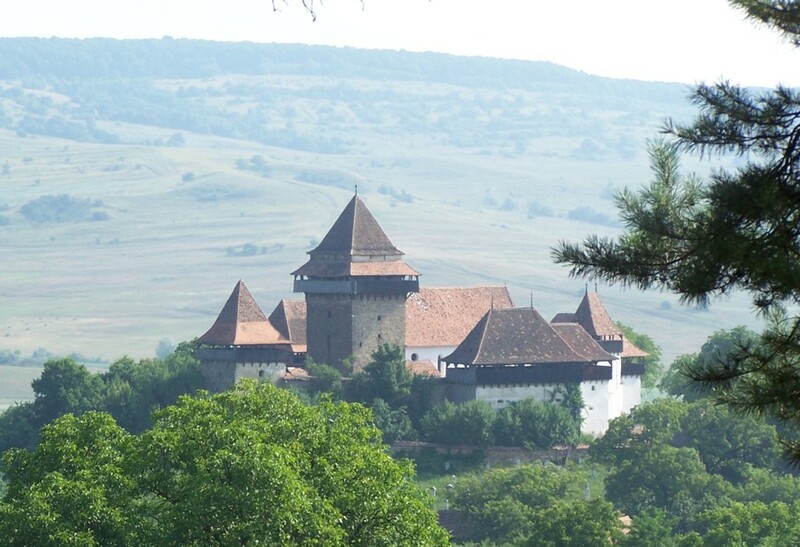 One of their greatest historical achievements is represented by a series of fortified churches, compactly spread in the proximity of the Carpathian mountain range. These peasant citadels (as opposed to their fortified cities) were built in the wake of the Mongol invasion of Europe during the 13th century. Given the fact that many settlements from Transylvania were completely obliterated by the Mongols at the time, the surviving Saxon colonists from the rural areas collectively contributed to a series of multi-purpose citadels that could serve them defensively but also religiously and economically. 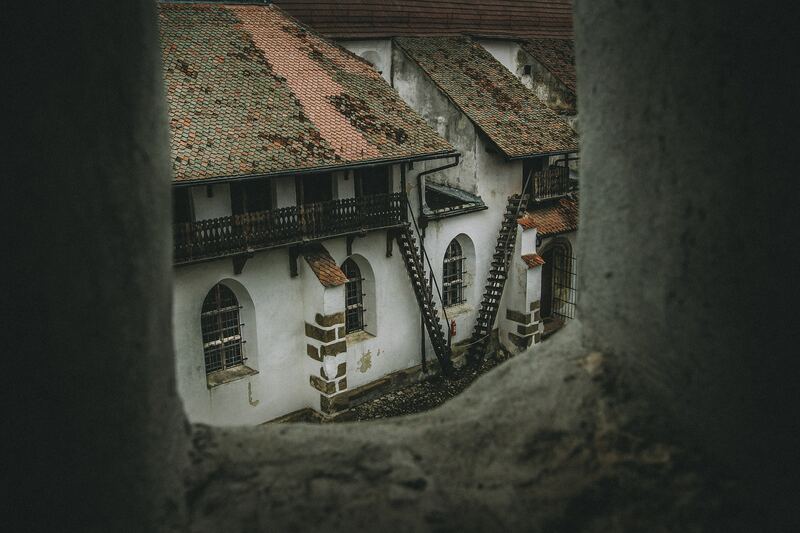 So it is that an estimated number of 250 to 300 such imposing structures (referred to as ‘Kirchenburgen’ in German) were erected throughout the High and Late Middle Ages on Transylvanian soil, most notably in contemporary Sibiu (Hermannstadt), Brașov (Kronstadt), and Mureș (Mieresch) counties. Nowadays, approximately 150 well preserved fortified settlements of this sort can by visited by tourists.